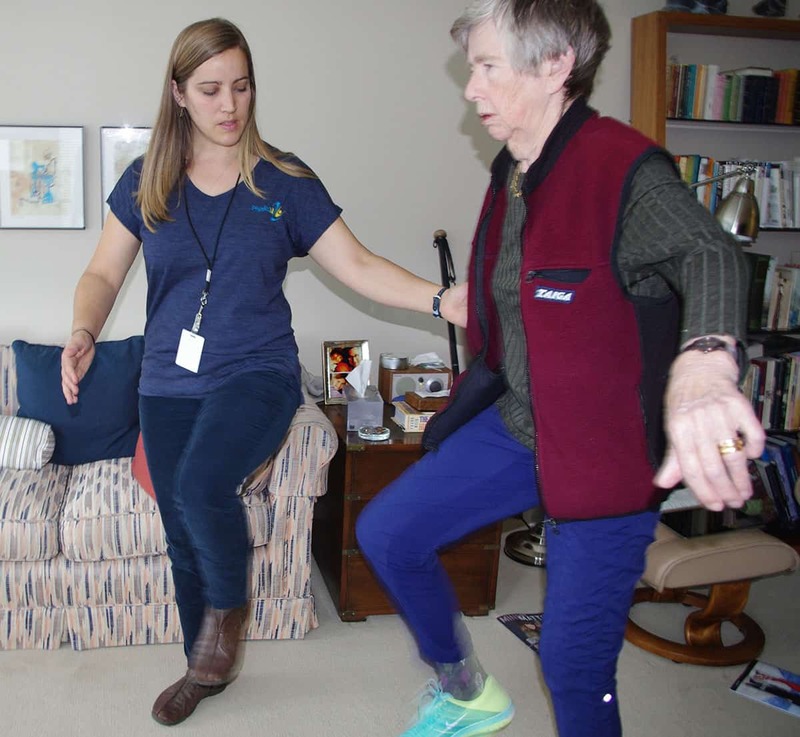 Physio2U is proud to serve eighteen cities around the Greater Vancouver and Fraser Valley including South Delta. We do not charge extra for travel expenses so you won’t pay more to be treated in the comfort of your own home. Why Choose Physio2U for Your Physiotherapy Needs in South Delta? Paolo graduated from the University of British Columbia with his Master of Physical Therapy in 2011 and Bachelor of Human Kinetics in 2007. He developed a broad skill set while working at Fraser Health and gained experience treating a variety of patients in different settings. Paolo has achieved Level 1 of the Advanced Orthopaedic Manual and Manipulative Therapy Diploma and has completed post graduate neuro-rehab courses in Bobath and Neuro-Developmental Treatment. His interests include falls prevention and functional training with the geriatric population and stroke rehabilitation. He also has experience with breast cancer and lymphedema management including post op mastectomy rehabilitation and compression bandaging. Paolo is an avid volleyball player and has coached since 2007. 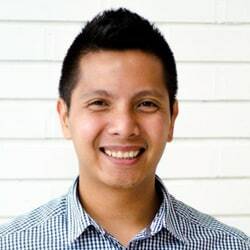 Paolo believes that movement is the basis of a healthy and fulfilling life and is excited to bring his client-centered and evidence-based approach to help others reach their full functional potentials.